The Spa Luxe electric lift salon and spa table ticks all of the boxes: It's comfortable, easy to use and looks fabulous! 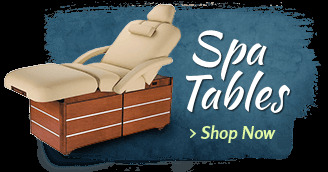 Our premium three-motored electric spa table/chair is designed for ultimate comfort, thanks to the 3-inch thick multi-layer padding and Comfort Soft upholstery. 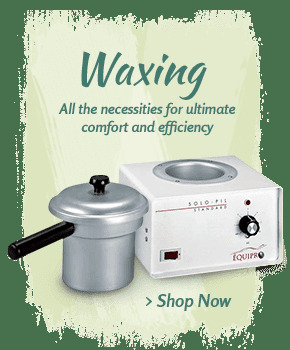 This electric spa table comes with all of the accessories you will need to be successful - an adjustable face rest with a pillow, a matching arm shelf and removable, self-adjusting side arms. 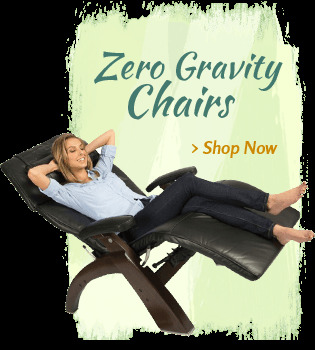 This unit has an electric backrest and leg rest that adjusts from 17" to 39", and both hand and foot controls. OK, I confess, I had many massage tables to choose from BUT I choose this one because of the pretty girl. She twists my arm without touching me! But I have to say that I chose it well. This table is really good, nice and has a wonderful presentation. I'm very happy with it. The delivery time was a bit off but, after 4 reschedule, they delivered it. Well made, works well, I was scared to purchase a bed of this clover and price but after watching their utube video decided to “go for it”.......and I love it! My clients love it and other Aestheticians who came to a chemical peel class I hosted also loved it! Everyone loves how the legs raise and the height I get it to go for full body waxing is AMAZING! I’m just hoping the motor performs well and stays good for years to come. This is my very 1st electric bed after being licensed for 18 years.....with only a hydraulic bed. I highly recommend this bed! 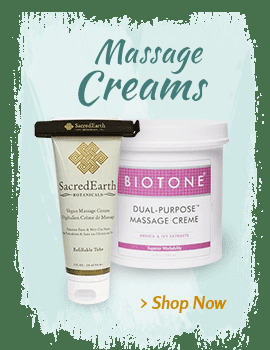 I am so happy to have found Massage Tools! I've been in the spa industry 15 years and can't believe I didn't know about them before now. 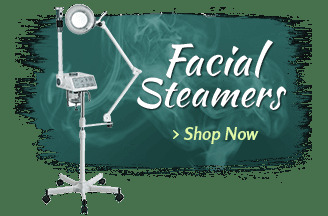 This table is exactly what I needed for my new facial studio and the price just couldn't be beat! Even at $1-2K less than other sites/brands, the quality is spectacular. I have also been so impressed with the level of customer service provided by the company, especially from Christian. Seriously, you just don't get that these days! I've ordered a number of other items since purchasing this table and have been referring all my industry friends as well! I have been using this bed for my electrolysis clients for the past several months and love it. It is well made and operates smoothly. My clients find it very comfortable. I have been using this table since January and I am very happy with my purchase. All of my clients complement how comfortable it is. I had a small electrical problem in the beginning, but their customer service was amazing and the problem was resolved quickly. Highly recommend. The best investment I have made for my facial/massage business. As an independent, small business owner, I'm solo, so I do my own client's facials and massages. This table has helped me with my body mechanics and has enabled me to last longer and stronger with my massages. I absolutely love this table. Again, its the best investment you'll ever make for your business. I have been highly recommending it to all the therapist at the location I work at. i am satisfied with my Spa Luxe Salon. In almost every way, it works as well as I had expected. The only disappointment is that the lift at the knees should have been at least two inches closer to the head of the table. When I work seated on my stool, several of my less tall clients, when supine, require me to stretch to effectively, and securely, work their heads, necks and upper traps. Using an electric lift table allows my clients more comfort. I work more effectively, with greater ease and comfort, a true win/win situation. Delivery and setup were both an ease. By Echo L. Hobbs, L.Ac. I run 3 rooms in an acupuncture clinic, and purchased one of these in spring of 2016 to replace an older non-electric adjustable table that was wearing out. Many of my patients have back pain, and lying flat is just not an option for them. My other rooms have flat tables and zero gravity style recliners, yet this electric lift table is the preferred choice for almost all of my patients. The table is just as described, and has held up so well for 1.5 years that I have strongly recommended it to many colleagues, and recently ordered two more for my other rooms. I also appreciate Christian's superb customer service during both transactions. Thank you. I am very pleased with the quality of this bed and the workings of it are true to the video. All of the parts that come with it are easy to attach. This is a very heavy item and I recommend paying the extra for to the door delivery if you have any stairs long trek to your front door because you can't change that after the order is placed. They said that there are handles on the box so I'd only need a couple of strong guys, but the handles aren't secure and fall out or they rip the box. Other than that though, the customer service, price and product are great. I love this table so much I am getting a second one for my microblading location! Really good price and great service from Christian! Thank you! Loved the table! Hated the customer service & the delivery company was horrible! Will not purchase anything from this company again if they use Road Runner Transit Service! I really love the table and so do my clients. I am very impressed with the quality. It's very quiet and easy to use. I'm glad I bought this bed, it's so comfortable and relaxing. My clients love it as much as I do. This is my second purchase of an electric spa table and this one is the best by far. The table is attractive, comfortable and very easy to set up and use. 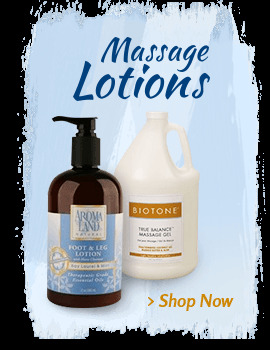 It works great for doing massage, facials and other spa treatments. I can't say enough about how nice this bed is. 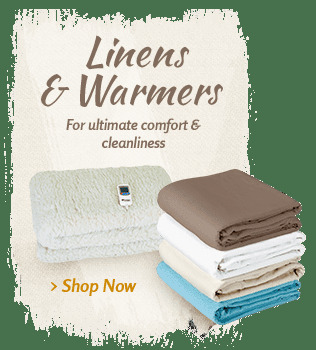 Very comfortable, easy to maneuver, width is great and the all-electric operation of all the functions is super smooth, quiet enough and oh so handy for saving your back. It's also great that it goes low enough to be ADA compliant—that makes it super easy for anyone to comfortably get on. The one small thing that was an annoyance to me was that I had planned to put a paper roll holder into the slots at the foot of the bed so I could easily change paper for each new waxing client. The picture showed the bed had accessory holes at the foot of it, but the bed I received only had a nameplate on the end of the bed. If you remove the faceplate like I had to, there are usable holes beneath, but of course, there are no plastic protective grommets. Keep this in mind if you plan to use a paper roll holder like I did. Massage tools customer care has said they'll try to get the protective grommets for me, so I hope that happens. But really, the bed is really super, you can't go wrong with it. I absolutely love this table! It is extremely comfortable and lowers to about 17in. or so, which is perfect for disabled clients. My Esthetician coworkers love my new spa table too and all of them want one exactly like it! 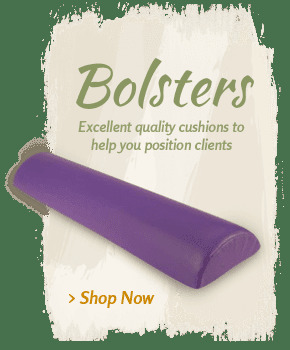 I told them to purchase on this website because the people who work at massagetools.com are so nice and very helpful. Christian helped me to decide which bed was right for me and he was right on with this one! Thank you to everyone at massage tools for a great experience! I'm telling all of my coworkers to shop here, and I will continue to purchase needed items through you too. Clients say the bed is so comfortable!! This table has great features and a great price. The best is how high it will go. I'm 5'9" and wear a heel so the height was really important. everyone who has been on this table is impressed with comfort. as a practitioner i can position patient many ways for acupuncture or bodywork as needed. excellent customer service to boot. thanks much. I am amazed at the quality and design of this table. Much better than I expected. I am very pleased and have no doubt I will now have to force my clients off this table... :-) Thank you Christian for awesome customer service too! Smooth electronics! Looks beautiful. Sleek and fancy. Clients and technicians LOVE it. VERY sturdy yet easy to move if needed. Customer service was outstanding, efficient and EASY. It took literally only 1 phone call and Christian took care of the rest. The bed itself came already assembled so super user friendly. The bed has gotten numerous compliments from my clients about how comfortable it is. The biggest bonus is that this bed has saved my back from bending over. It is rare to find companies that are this easy to deal with and that produce such quality products. Thank you! This is a high quality table. I even like the flex rests. I'm an esthetician and I share a room with a massage therapist. We needed a bed that served both of our clients needs and our needs. We both love the bed and so do our clients! The only thing that could be better is the face cradle its a little squishy but it still does the job. I LOVE my new spa table. I do waxing, and clients are typically used to laying down on a flat surface. They feel so comfortable and cozy on this table. I don't feel like I have to worry about the size of the client, either. This table is strong, steady, and powerful! 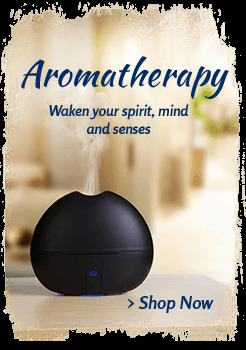 Love, love my new purchase from Massage Tools. Christian was wonderful to order through, as well. He is very knowledgeable about all the equipment and was very prompt with ordering what I needed!